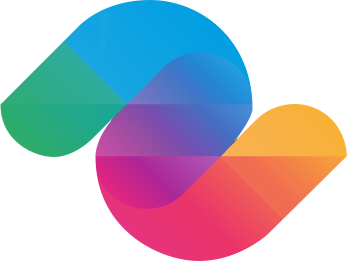 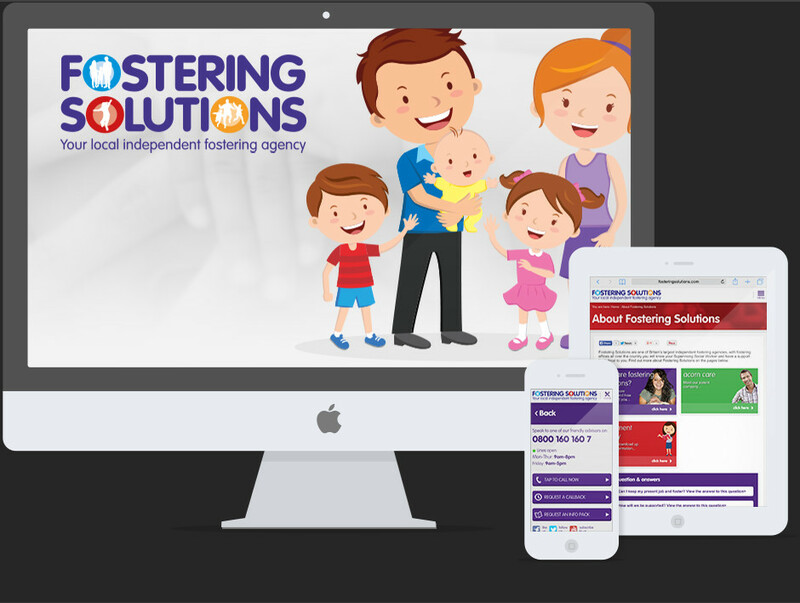 Whilst working for Shoot the Moon, and as part of a wider client re-branding excercise, I was creative lead on the new website for Fostering Solutions. 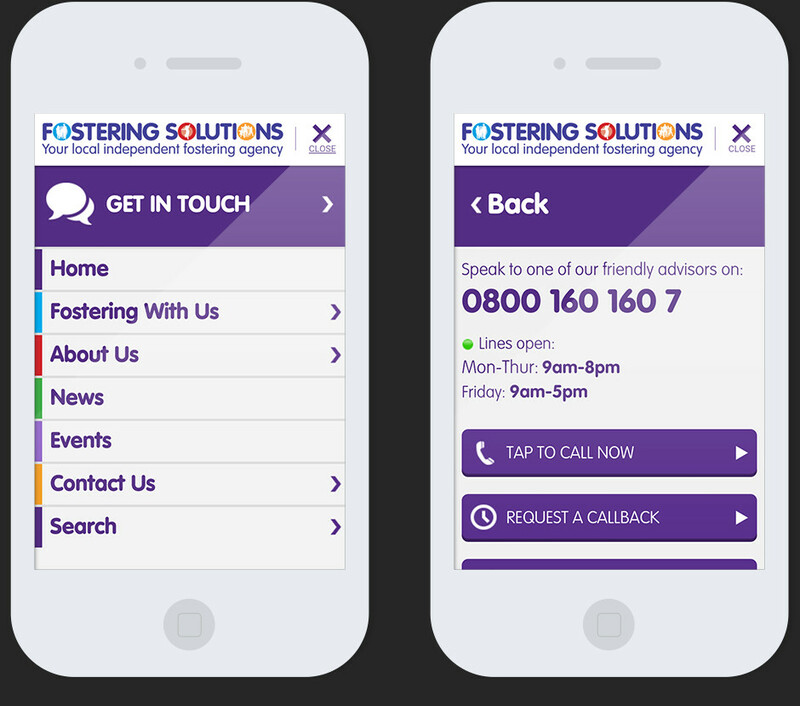 Working alongside technical lead, I devised a user experience for existing and potential foster carers alike that is much easier to use, informative and engaging. 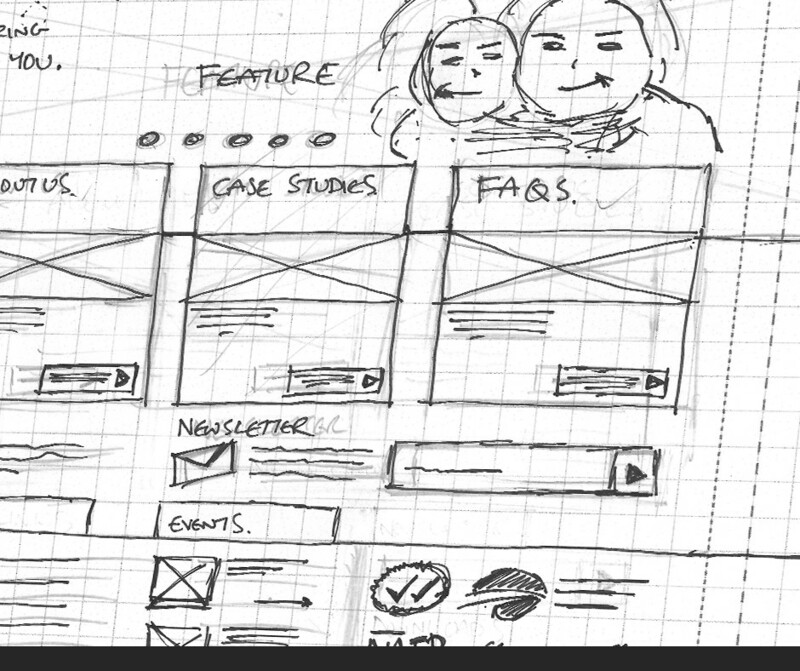 Starting with sketches for proposed layout and functionality, I moved to low fidelity wireframes and then on to high fidelity mockups. 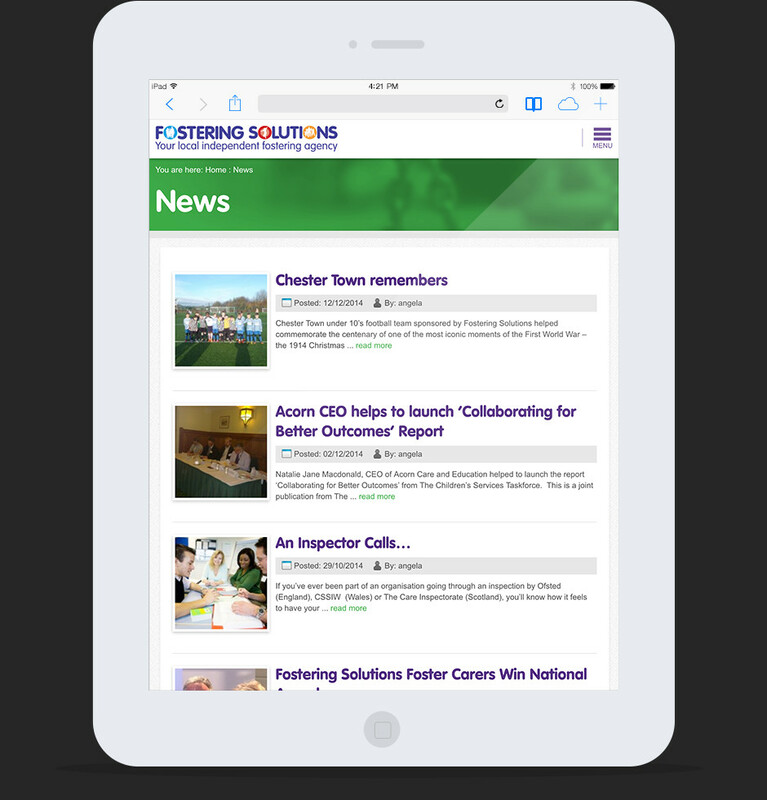 New functionality was introduced into the site such as: Events, Case studies and a Document Library. 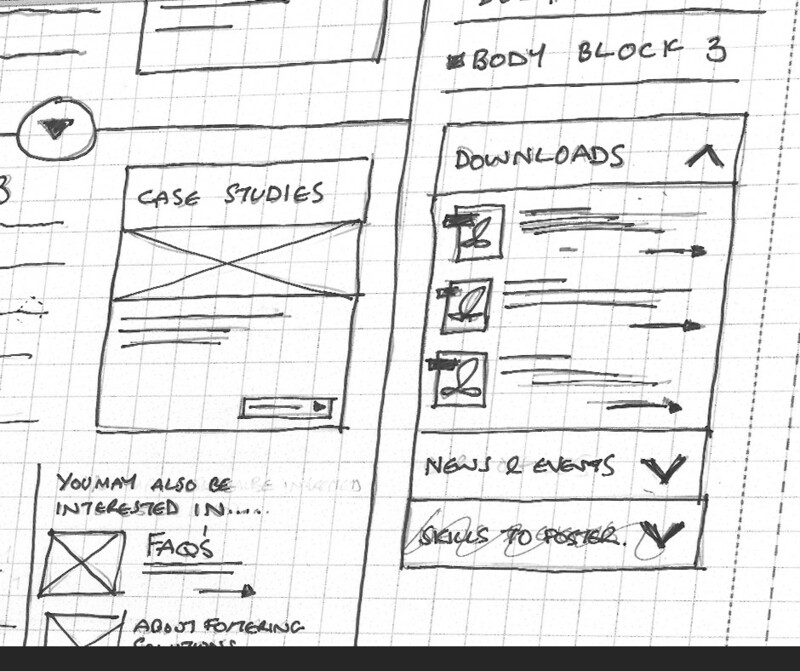 I worked up additional mockups and prototypes using Webflow to accomodate a mobile experience and to ease the front end developer’s life translating my designs.